Rents for Singapore condominiums and private apartments reversed course to notch a small decrease last month, while HDB rents rose after dipping in November, according to a report yesterday. Flash estimates from real estate portal SRX Property show rents for non-landed private residential properties fell by 0.2 per cent month on month. Year on year, rents last month were 0.1 per cent higher than in December 2017. They are still 19.8 per cent off their peak in January 2013. OrangeTee & Tie research and consultancy head Christine Sun noted that monthly rents for non-landed private properties have been fluctuating within a narrow growth band of between -1 per cent and 1 per cent for the past 12 months, indicating that rents have largely stabilised over the past year. “However, rental volume has been on a general downtrend since August amid fewer expatriate hiring due to the continued tightening of foreign worker policy and cuts in housing budgets.” That said, she added that the market may see some respite as the number of private homes being completed this year may be reduced. A substantial number of private homes from collective sales are also being withdrawn and demolished to make way for new units. In the smaller HDB rental market, rents rose by 0.6 per cent last month, after dipping 0.5 per cent in November. 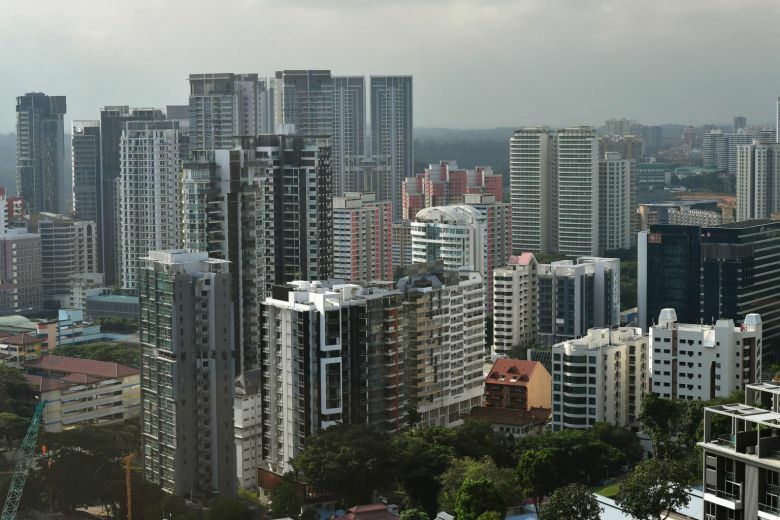 The HDB three-room, four-room and executive flats all recorded rental increases of 0.5 per cent, 0.2 per cent, and 4 per cent respectively, while rents for HDB five-room flats fell 0.2 per cent. Nonetheless, Ms Sun noted that the rise in HDB rentals could be a blip as rental volume in December is low. She added that HDB rents may experience increased downward pressure in the coming months with more flats reaching the five-year minimum occupancy period to be eligible for renting out the whole unit. As such, she expects more flats being put up for rental in areas such as Punggol, Sengkang and Yishun this year. Year on year, HDB rents last month were down 0.4 per cent from December 2017, and 15.4 per cent off their high in August 2013. According to SRX Property, an estimated 3,450 private non-landed units were rented last month, a 9.4 per cent plunge from 3,810 units in November. Year on year, rental volume last month was 8.5 per cent lower than the 3,771 units leased in December 2017. Separately, the number of HDB flats rented fell 8.9 per cent to 1,601 from 1,757 in November. Year on year, rental volume last month was down 4.2 per cent from 1,671 units in December 2017.